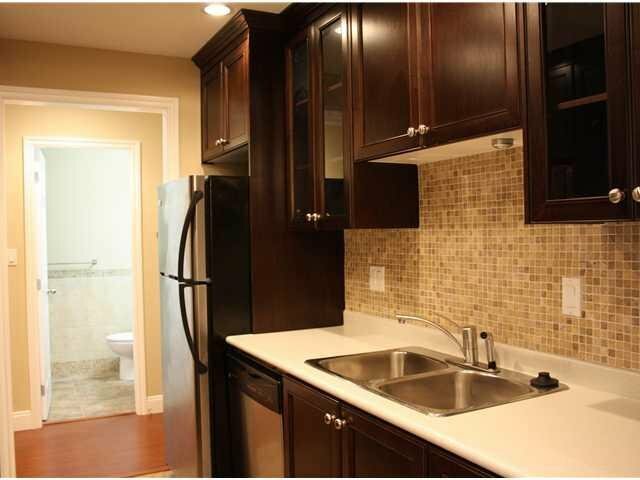 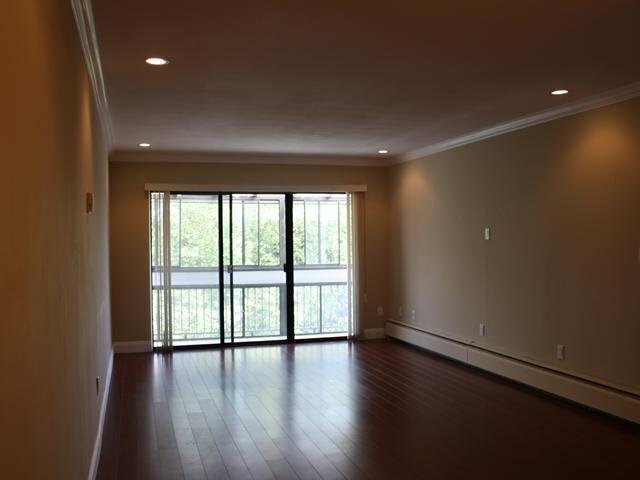 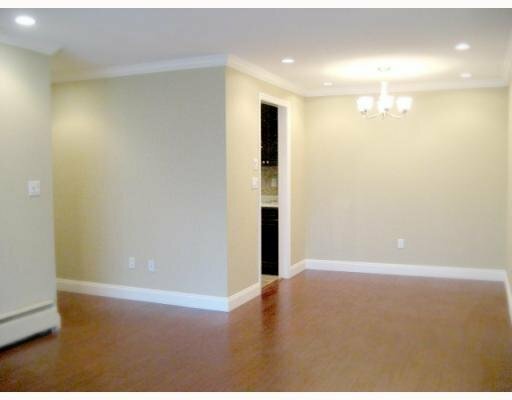 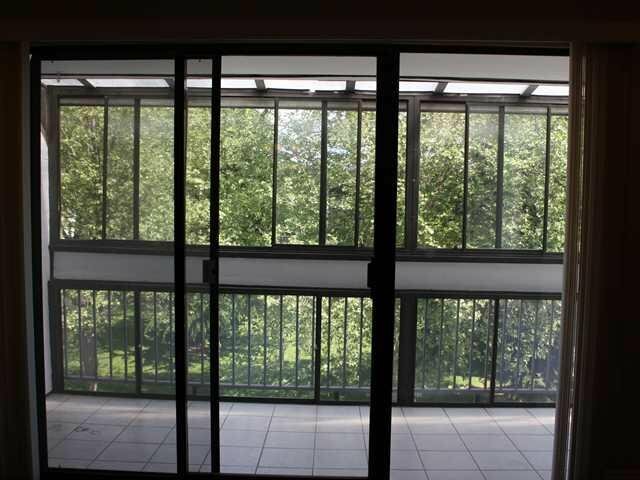 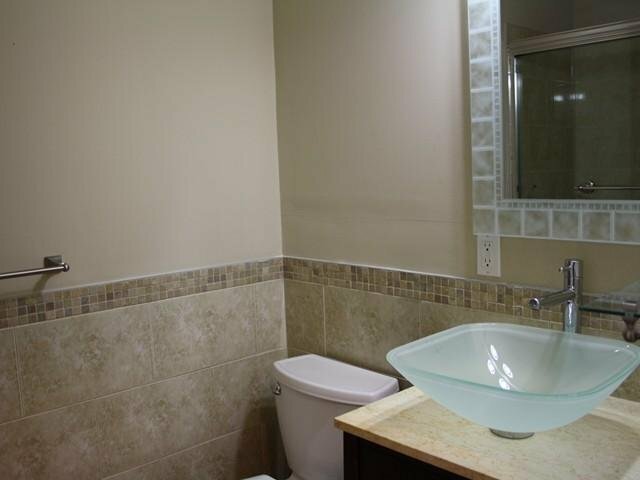 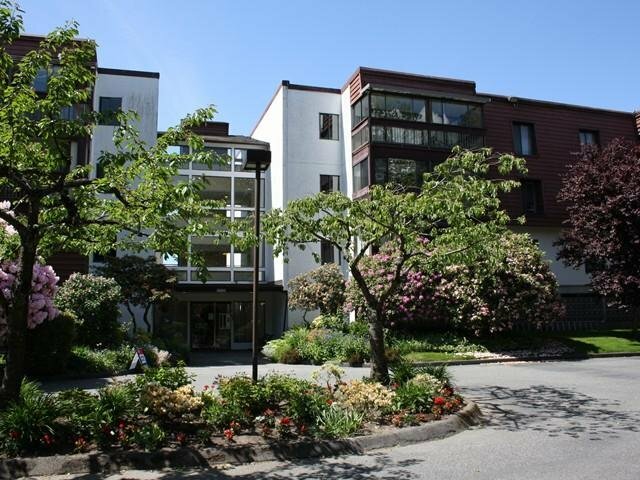 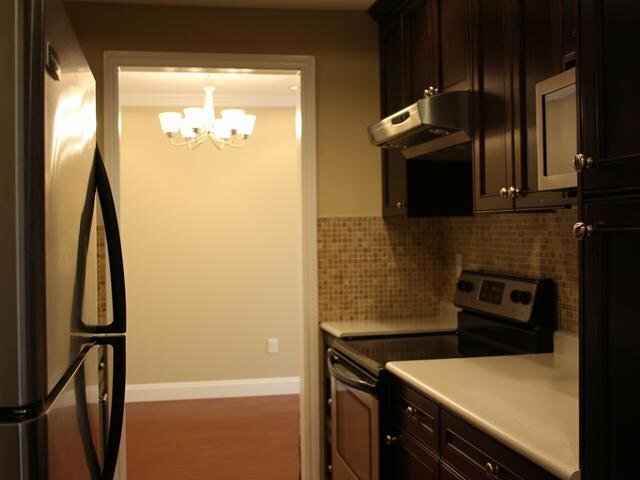 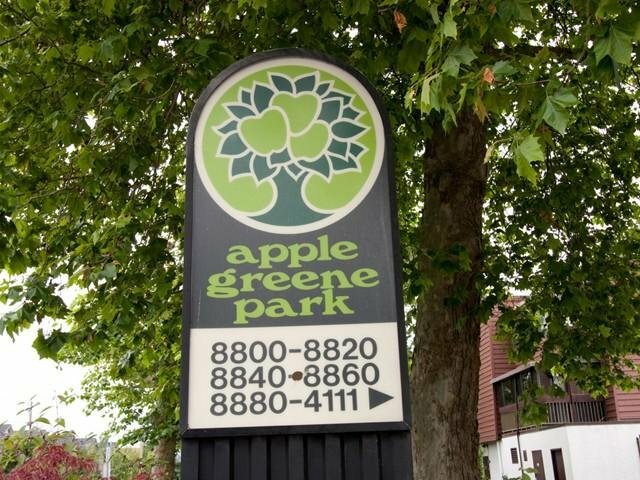 TOP FLOOR TOTALLY RENOVATED spacious 2 bedroom Apple Greene condo. 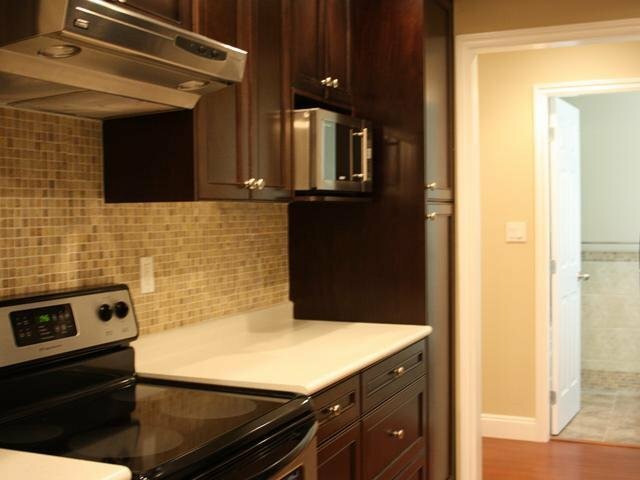 Kitchen has dark wood cabinetry, quartz counters, stainless steel appliances and tiled backsplash. 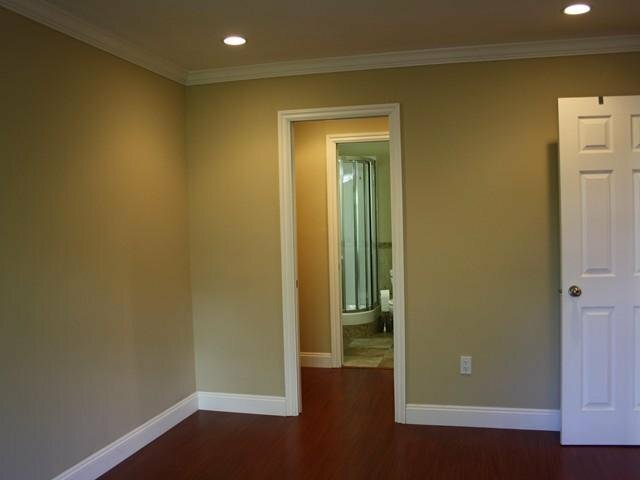 Crown molding, baseboards, pot lights and new doors throughout. 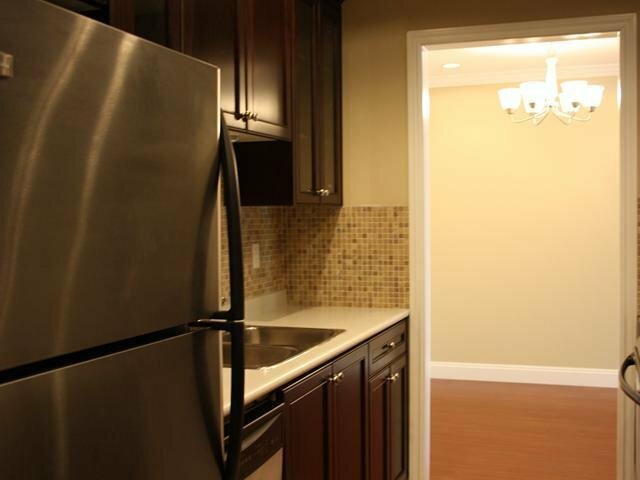 Two large bedrooms, walk-in closet and 2 FULL BATHROOMS. 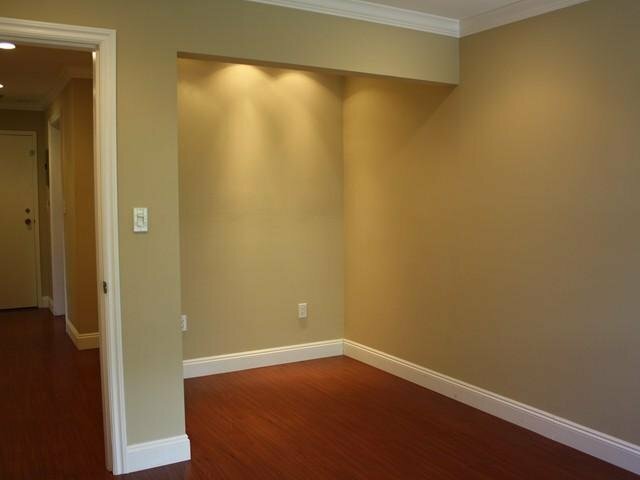 Second bedroom has large nook which can be converted back into a walk-in closet. 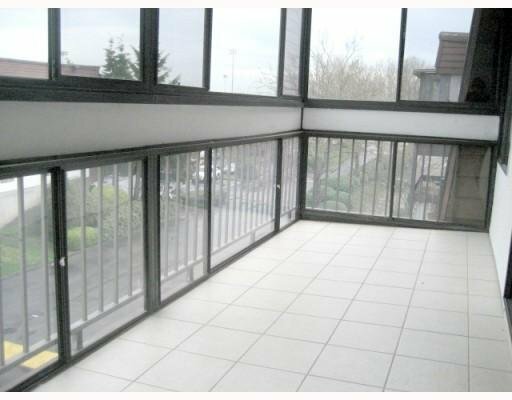 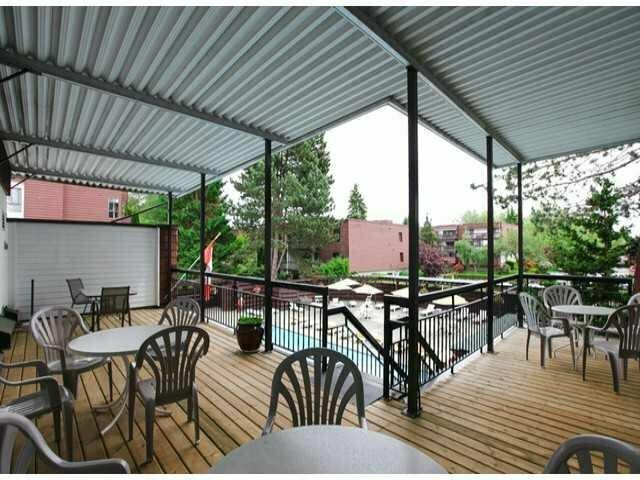 Large tiled enclosed balcony (17'x6') for year round enjoyment. 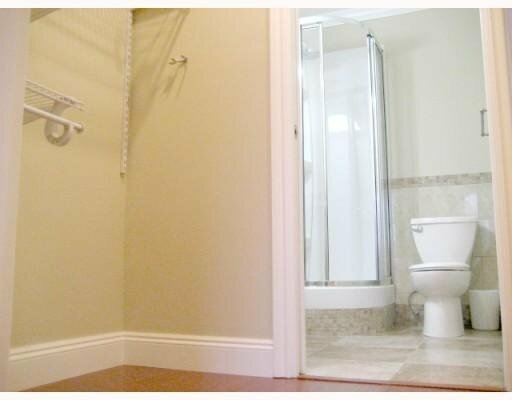 Monthly maintenance fees include HEAT, HOT WATER and CITY UTILITIES. 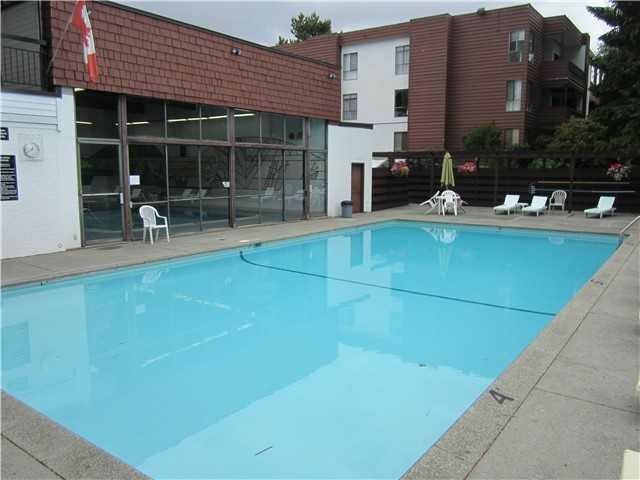 Recreation facilities with indoor and outdoor pool. 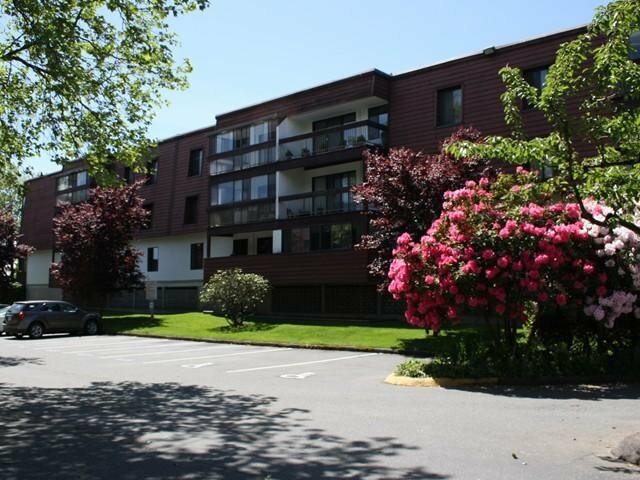 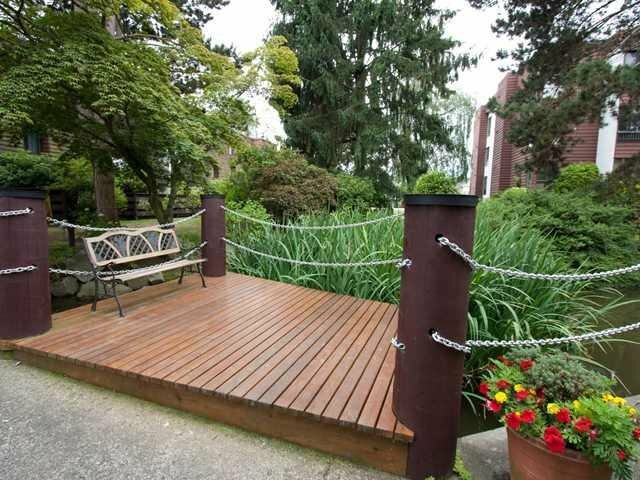 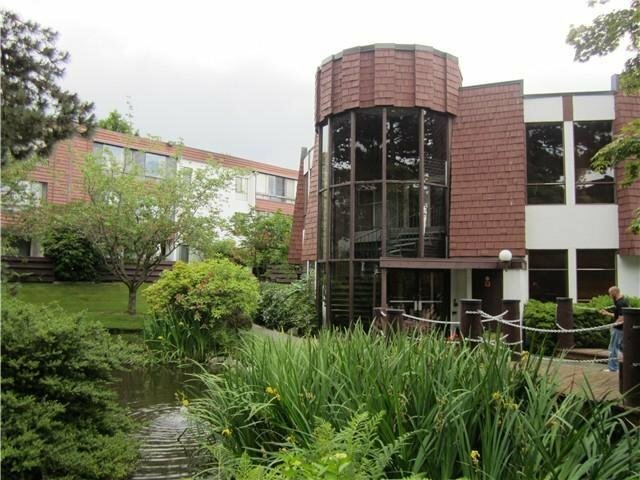 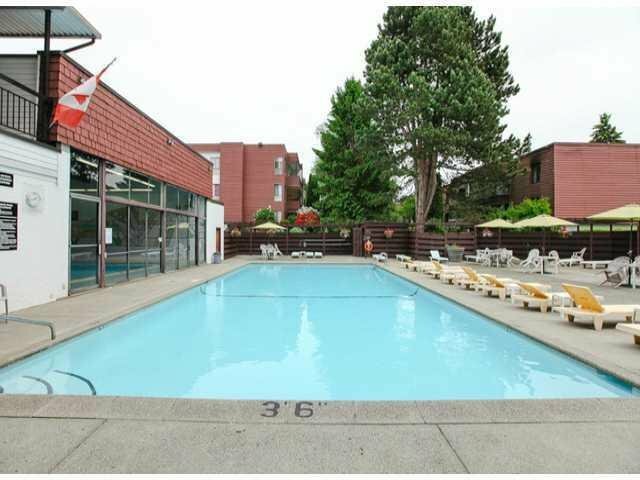 Convenient location just steps from Seafair Shopping Centre and Hugh Boyd Secondary + 3 elementary schools (2 French Immersion) in walking distance.